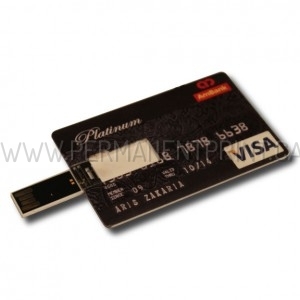 Direct Full Color Credit Card USB Printing. 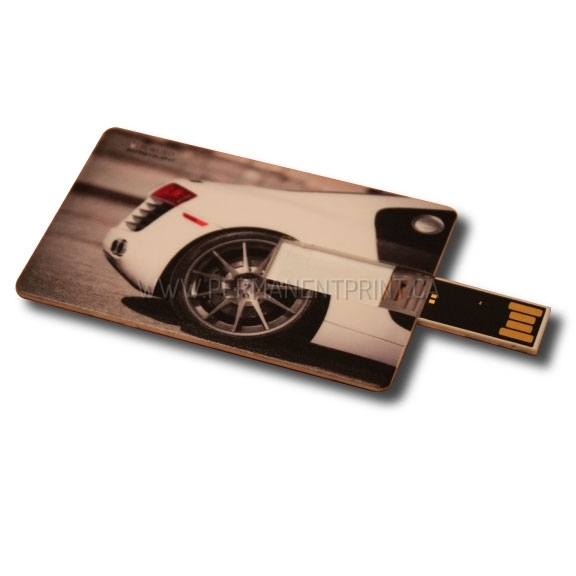 Direct print on plastic USB Drives. 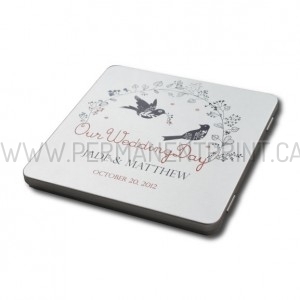 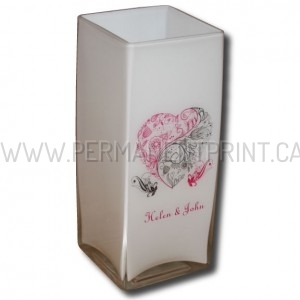 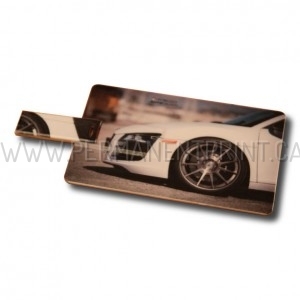 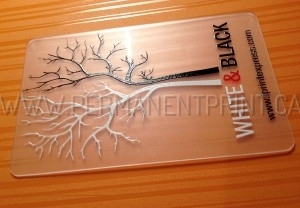 Your artwork on credit card USB flash drives can be printed to cover full surface of the drive. 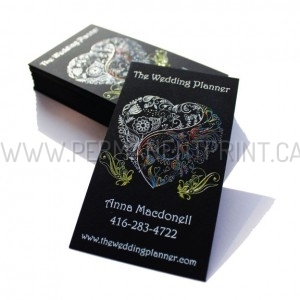 Makes great unique business card that will never be thrown away. 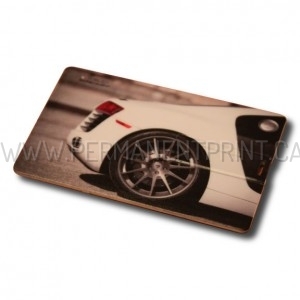 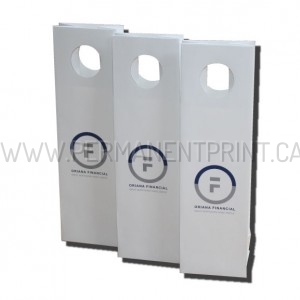 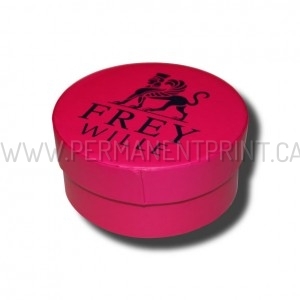 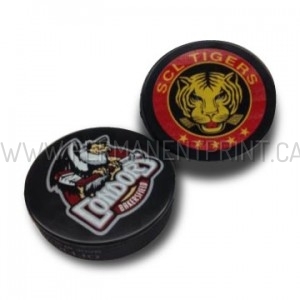 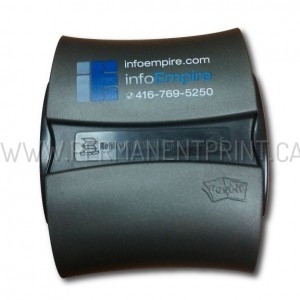 DIRECT FULL COLOR PRINT ON CREDIT CARD USB DRIVES.